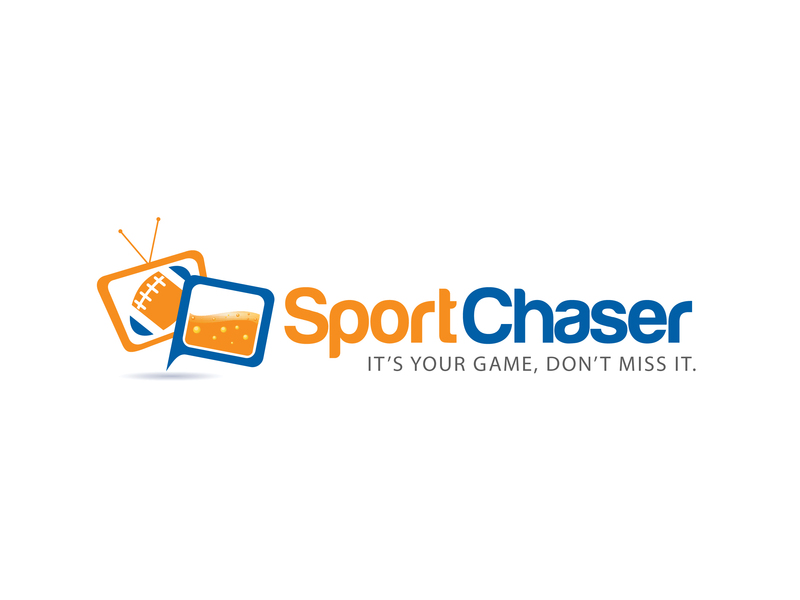 Get a sneak peak of this weekend’s schedule on SportChaser.com! Want to help us to improve the site? Please take 2 minutes to answer this quick survey! This week is getting to an end and it’s time to relax! We have a lot of great events this weekend for you and it would be too bad to miss them. From tennis with the Australian Open to football with the Conference Championships, this weekend is going to be awesome. Did you know that the Australian open has been played on grass and on green hard court before becoming this famous blue Plexicushion hard court in 2008? Let’s get a preview of the 2014 edition with an amazing rally from Gasquet and Davydenko on day 3. It’s now time to make plans… so what are you waiting for? Check out SportChaser.com and find a bar to watch your game!